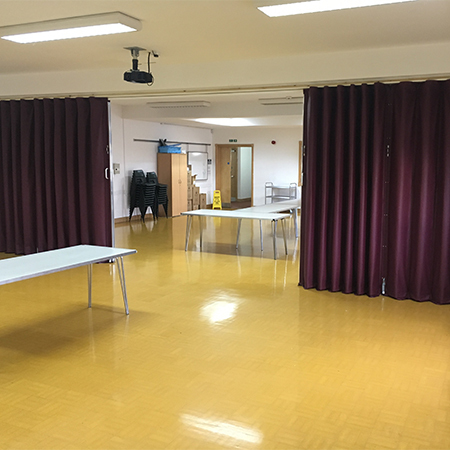 A new concertina folding partition has been installed by Beehive Folding Partitions in Stockton-on -Tees Baptist Church. 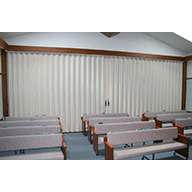 They opted for the concertina folding partition as it is easy to use and made the church safer for the congregation. 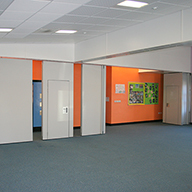 Now the Church has the option for one large space or two smaller rooms for individual activities. 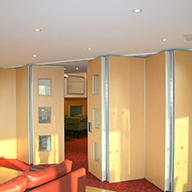 Beehive provided a full service, they cleared the existing partition, prepared the opening and installed the new partition. 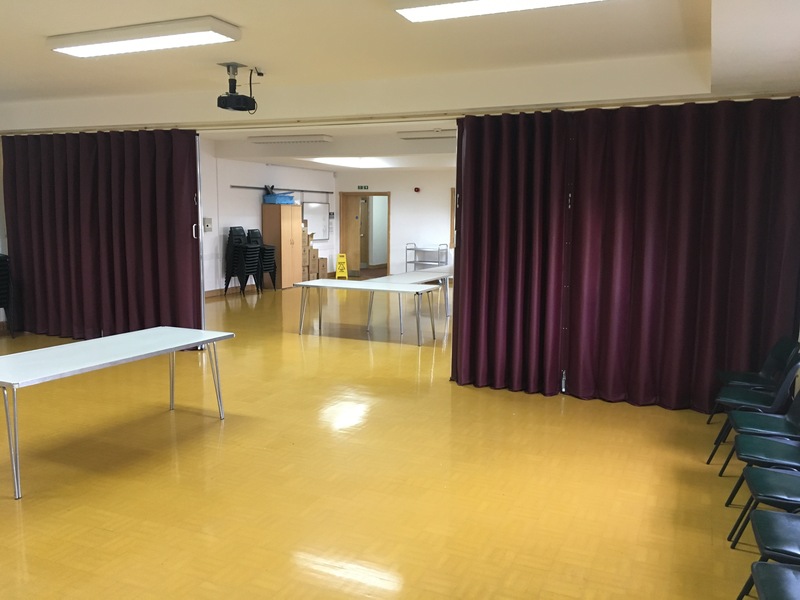 John Siddall, Beehive’s General Manager said ‘We were very happy to work with the Church to help them select the right option that best met their needs, and arrange the site work to suit their schedule’.